Session #2: Dysgraphia - I Have a Learning Difference - What's Your Superpower? 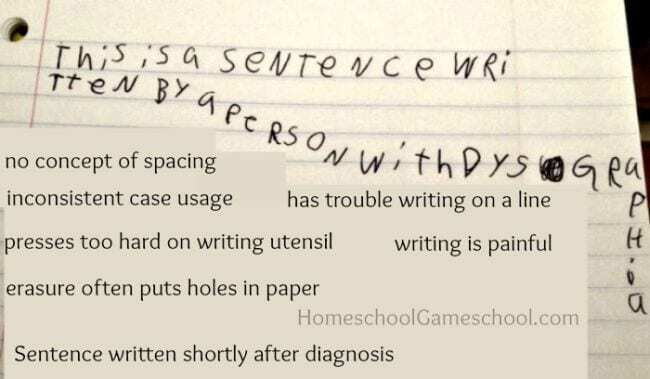 reflect on my experience of having dysgraphia. 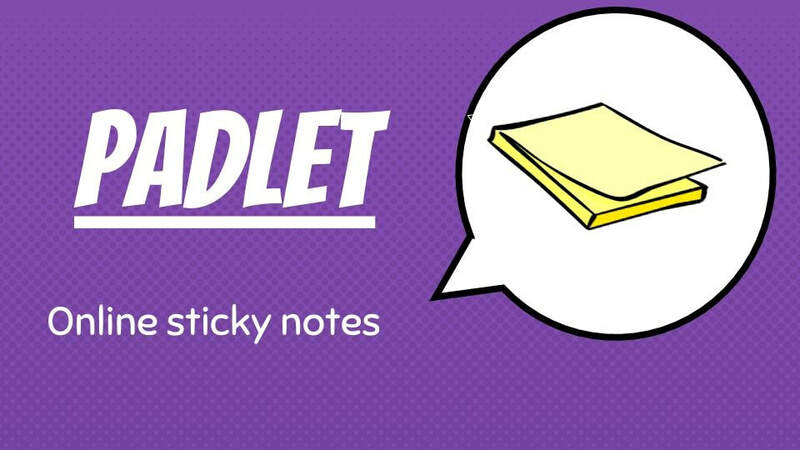 generate a list of strategies to support students with dysgraphia. 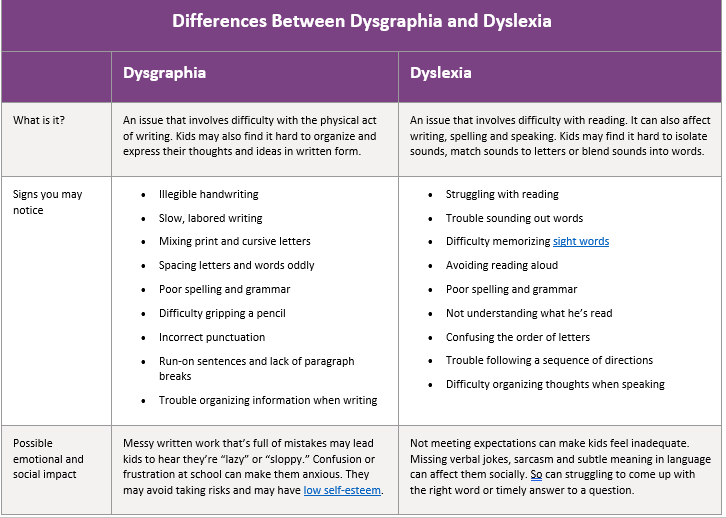 dispel myths regarding students with dysgraphia. 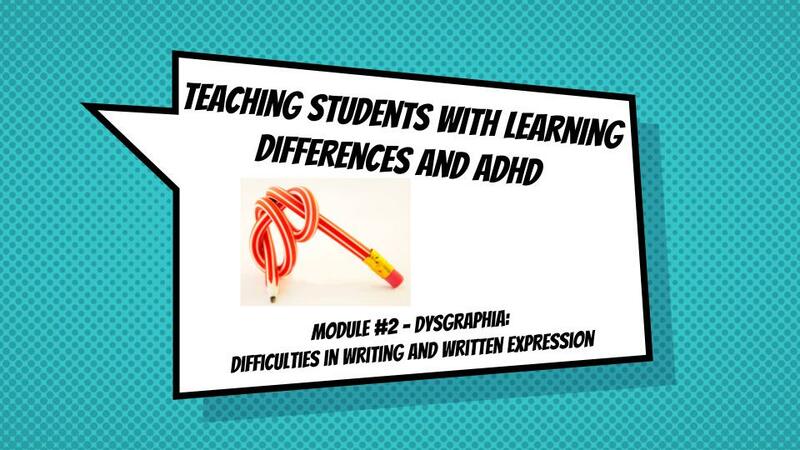 locate resources for effective instructional strategies that support students with dysgraphia. Did you see or think about differently since our last session? 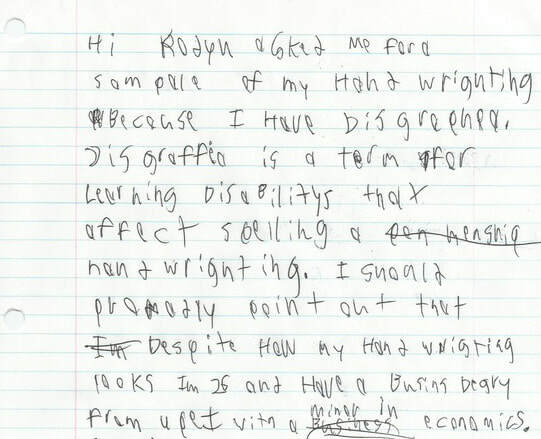 Highlight Tool with article, "Writing Disabilities: An Overview"
"LD Online: What Is Dysgraphia?" 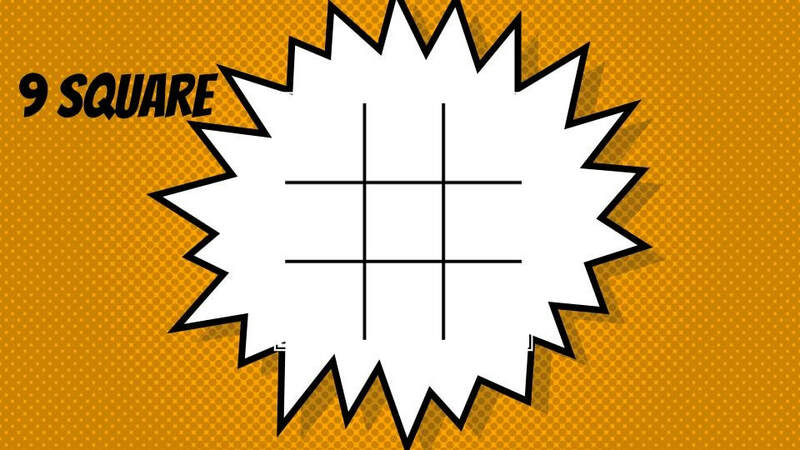 "Writing Strategies for Students With ADHD"
FREE Speech to Text tool!! 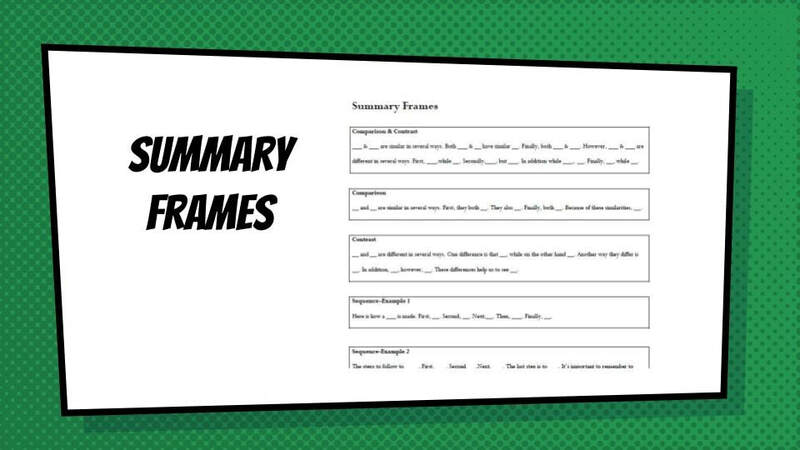 Summaries don't always have to take the form of a paragraph - give them a different look! ﻿Pyramid Summaries: ﻿You can adapt the instructions to fit any text type. 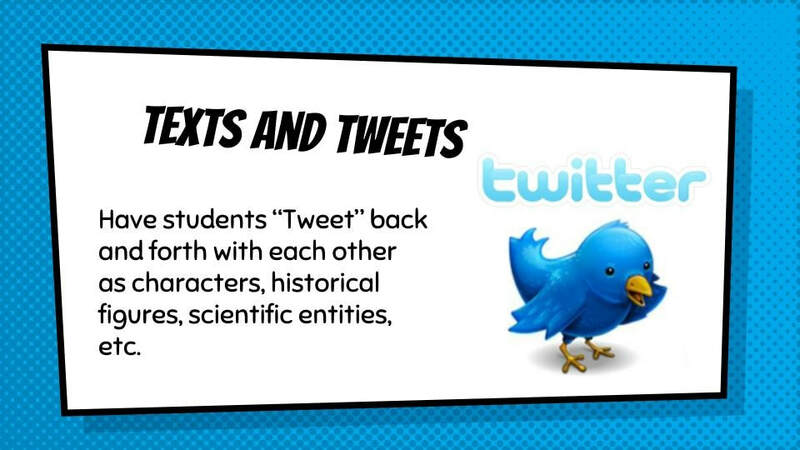 GREAT way to scaffold writing for students! 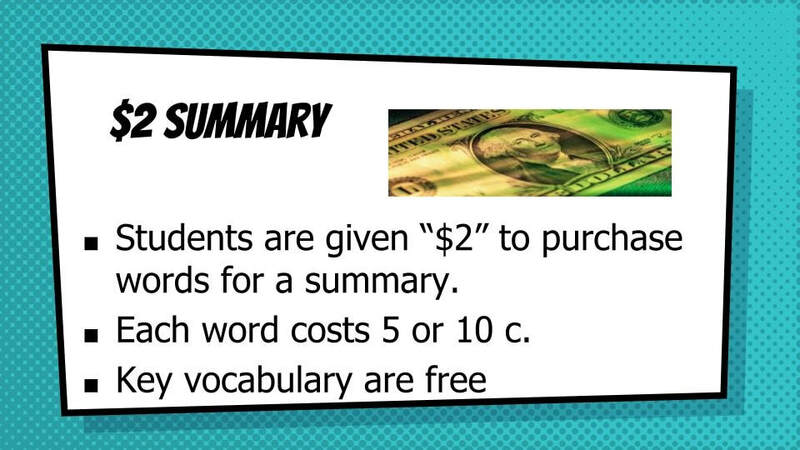 Great video clip from TeacherTube on "selective underlining," a summarization strategy. Notice how she walks her students through the process.